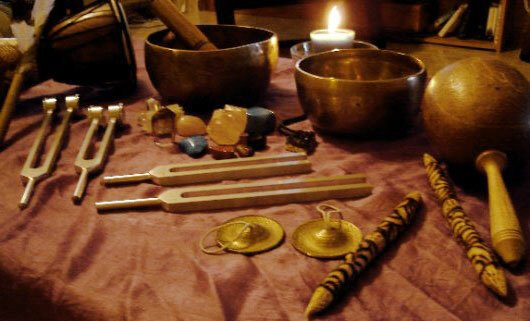 Holistic Healing for the Body, Mind and Spirit. 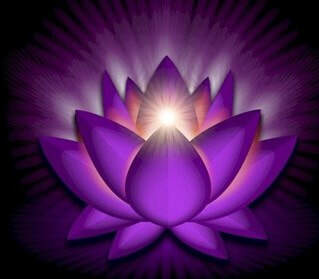 Reiki revitalizes your life force and balances the energies within your body. 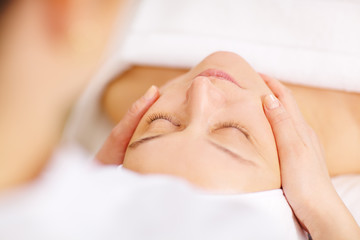 The natural healing energy flows in powerful and concentrated form through the hands of the Reiki practitioner. 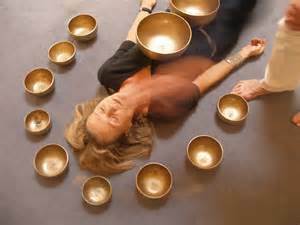 The laying on of the hands directs the healing energy into the body of the receiver. The word Chakra in Sanskrit translates to wheel or disc. 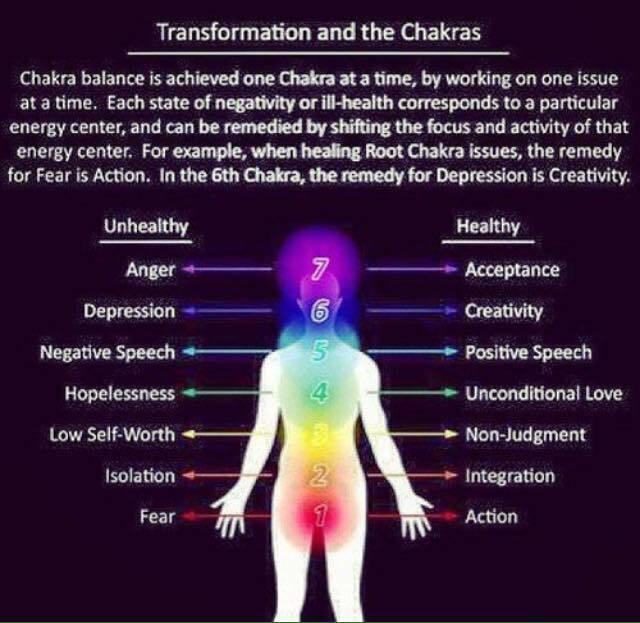 The Chakras are the energy centers of the body, these centers receive, assimilate and expresses life force energy. When we are stressed it causes an unbalance in our body. 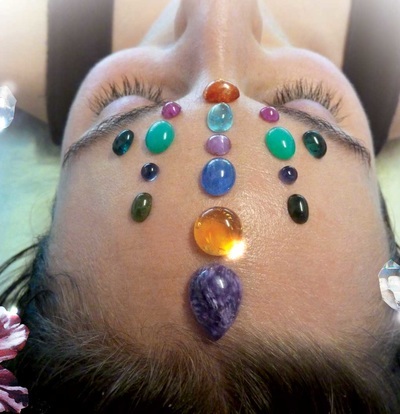 With a Chakra Balancing session the Chakra centers are cleansed, aligned and balance. 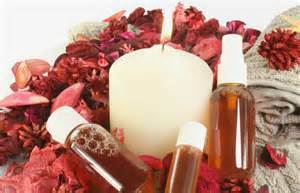 Aromatherapy is a natural health tool that utilizes pure essential oils to help enhance or put a person in a specific state of being. 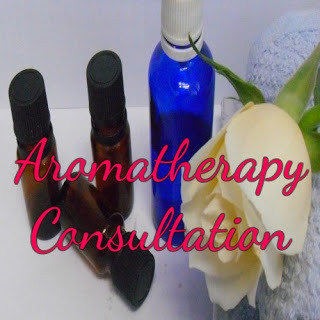 These scents are initiate responses within the mind and body when breathed in or applied to the skin correctly. Affects all cells in your body. Changes our old patterns of behavior, habits and way of thinking that no longer serve us and are harmful to our health. 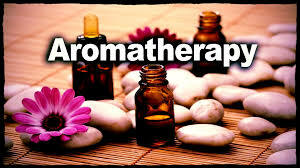 Soothes, purify and harmonize your emotions and feelings. 1/2 HR $40 & 1 HR $65 and up.